There is usually a dominant player in any given speed game which makes the game frustrating for the other players who have a hard time getting points. In Monster Match, it is possible for every player to score in a round. This makes the game more fun for a greater number of players and it adds a layer of strategy to the game as players decide whether to grab the first match they see or search longer for a match that might be worth more points. Another unique element in Monster Match is that the number of cards on the table changes every round. 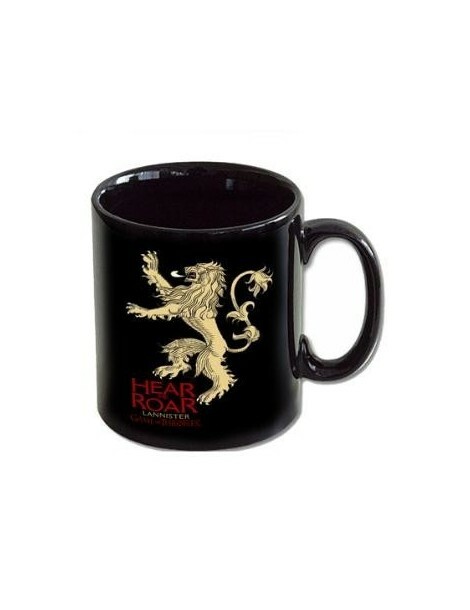 This creates a dynamic landscape which directly affects your strategic decisions each round between grabbing quickly or taking more time to find a high point card. The end result is a game that is more fun and engaging than other alternatives on the market. 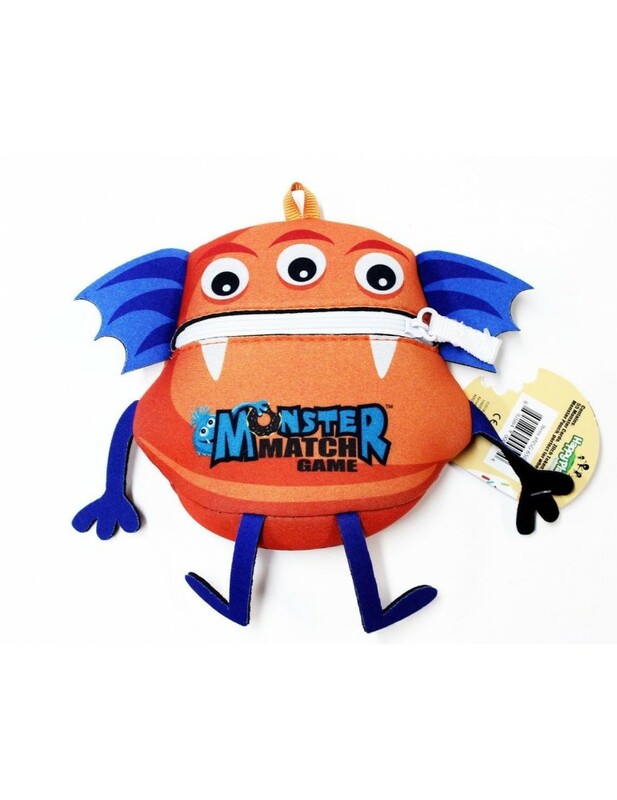 - Scatter 10 Monster Cards face-up on the table. 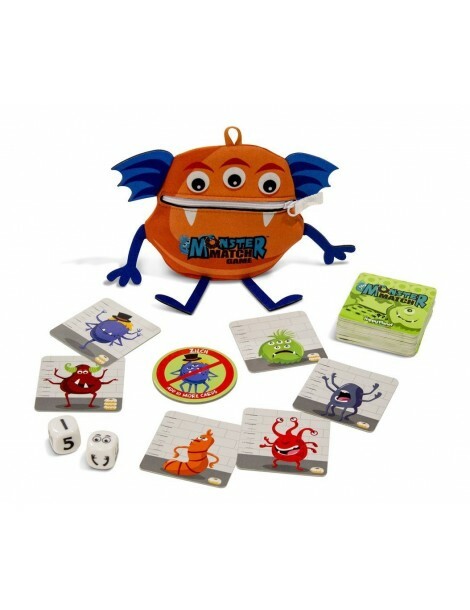 - Roll the special Monster Dice. 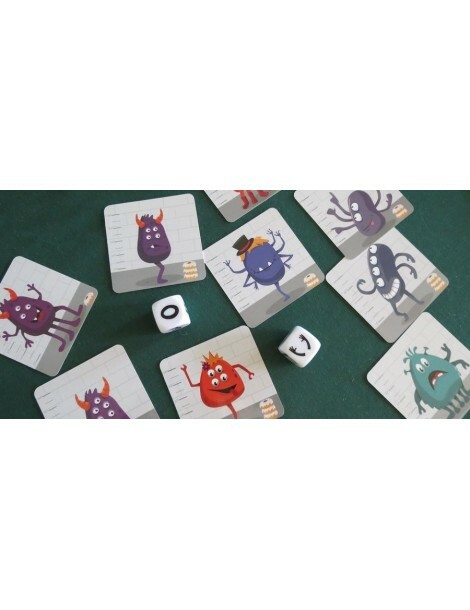 - Everyone races to find a monster that matches the roll. - Touch a card with your finger to claim it. You cannot change your claim once you've touched a card. - Each player scores 1 - 3 points depending on the number of donuts on the card they claimed. Incorrect claims lose points. 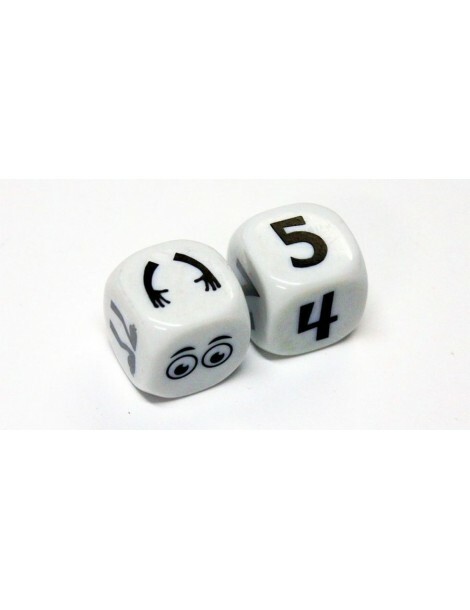 - The Monster Dice passes to the left. Rinse and repeat. 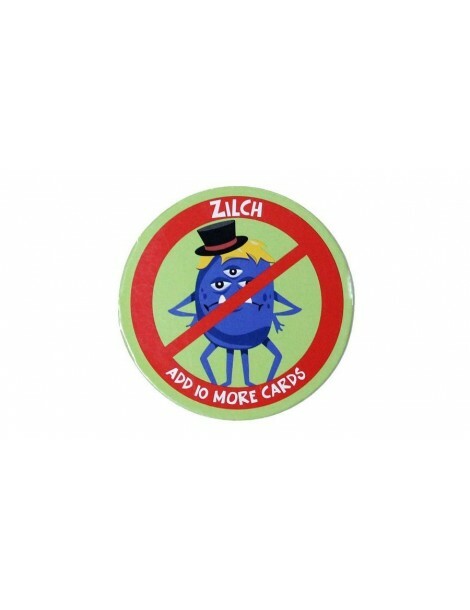 - Be the first to claim the "Zilch" token if there are no matches after the die roll. Get a random card as points and then scatter 10 new Monster Cards on the table. 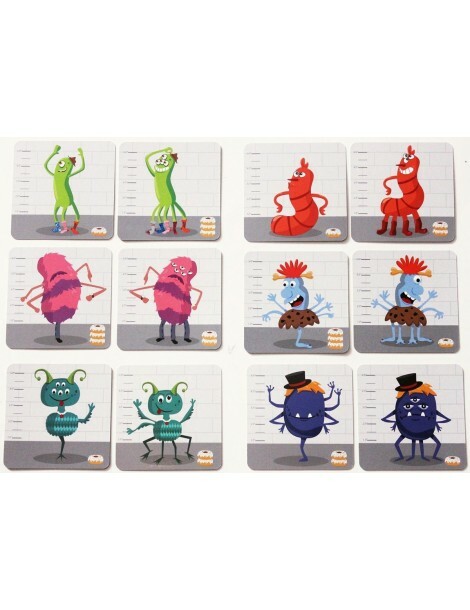 - The game ends immediately when you cannot replenish the table with 10 new Monster Cards after a Zilch has occurred.